D. Hilton Corporate Brochure - D. Hilton Associates Inc. 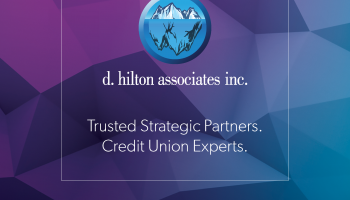 Since 1985, D. Hilton Associates has been launching new initiatives and pioneering consulting and outsourcing processes for the credit union industry. We are the largest and most experienced company of our kind.